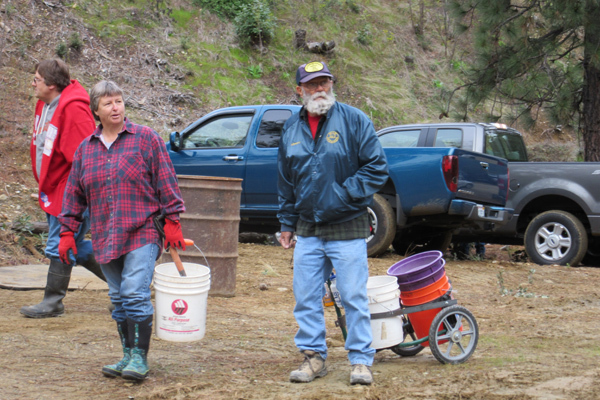 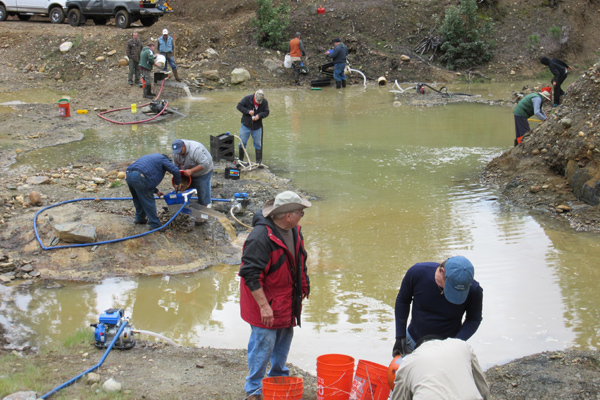 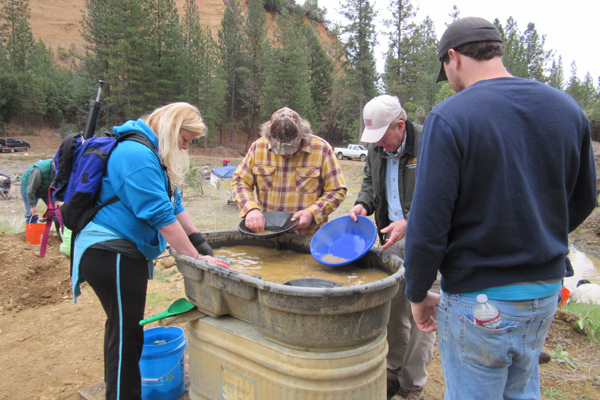 It's been nearly two weeks since our 2014 Gold Prospecting and Mining Summit in Placerville, California. 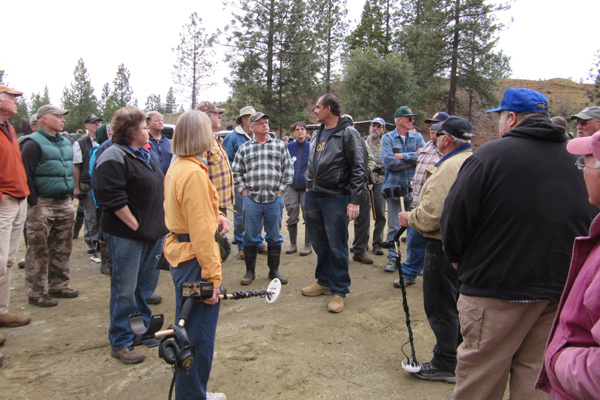 We are still unpacking some of the boxes and I have yet to return to collect some of our mining equipment from Brian Bartholomew at the placer hands-on training site, but Brian assures me it's locked up and there's no hurry! 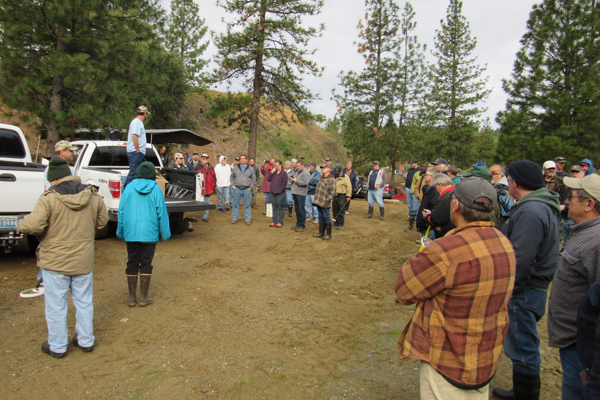 We are wrapping up our May 2014 issue of ICMJs Prospecting and Mining Journal and getting ready to send it to the press for their initial review, but I wanted to take a moment to post a few photos of the event.